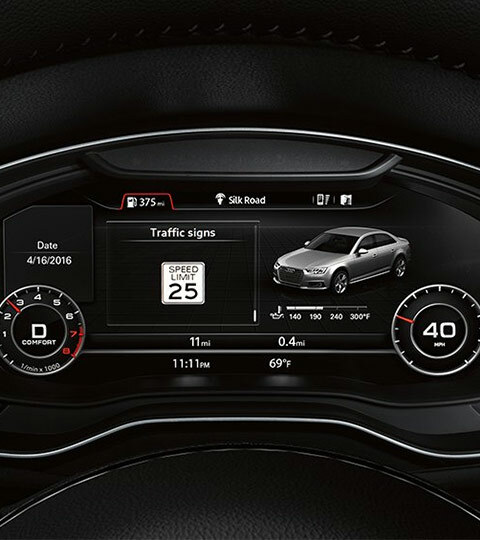 Picture yourself traversing the highways and byways of New Jersey from the driver's seat of a brand-new Audi. If you like that image, it's time for you to get the keys to a 2018 Audi A4 at our Audi dealership near Bedminster, NJ. 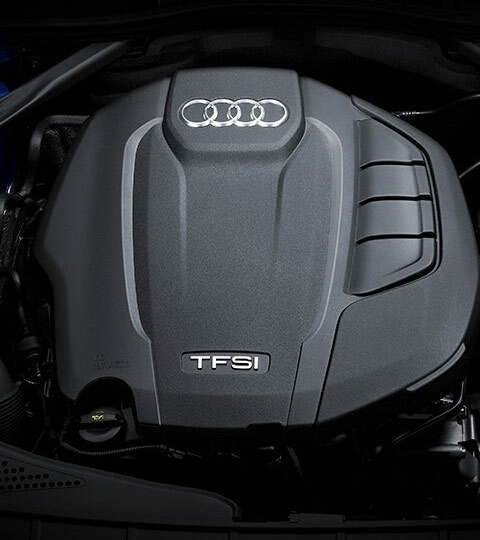 The 2018 Audi A4 blends style, power and modernity into one quintessential luxury sedan that will bring new life to your time on the road. 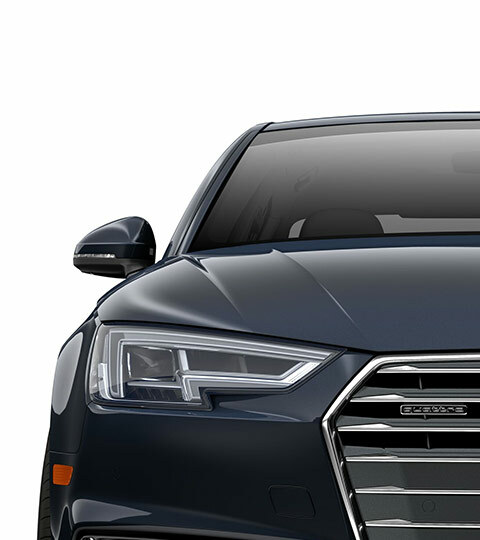 Visit Audi Bridgewater to explore the 2018 Audi A4 and discover why it's the perfect luxury sedan for you. Our Audi sales team will gladly show you around our new inventory to ensure you drive home in the Audi you love.